A six-part course on practices to rewire your brain for happiness, love, and wisdom. In the last few years, modern neuroscience has linked with ancient contemplative traditions to produce an unprecedented understanding of how your brain works—and what you can do to change your brain for the better. 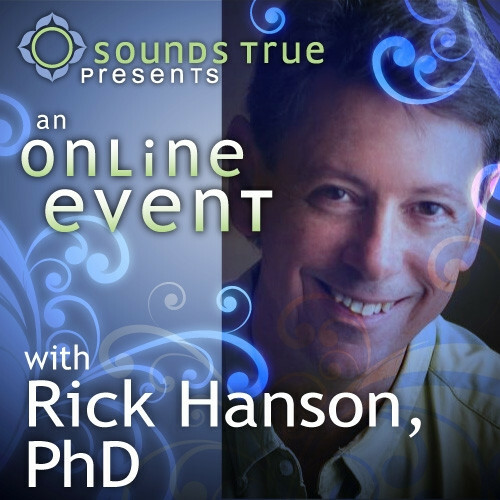 With Awaken Your Brain, Dr. Rick Hanson invites you on a six-part journey to learn how to activate and strengthen the neural circuits that promote confidence, positive moods, resilience, loving-kindness, and inner peace. Biologically, we have a “caveman brain” evolved for survival in a harsh, prehistoric world. To be happy and peaceful in modern life, we must teach the brain new ways of being—to break free of instinctual reactions that drive greed, aggression, and separation, and to center increasingly in contentment, caring, and insight. Grounded in science, here are practical tools you can use in your daily life to “dial down” the circuits of stress, anger, and unhappiness—and build up the neural foundation of well-being, personal growth, and spiritual development.